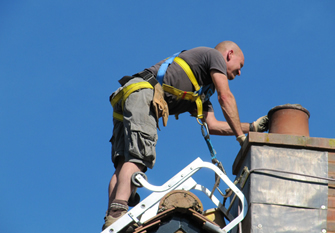 As Professional Chimney Sweeps, we offer all aspects of Chimney Maintenance and Chimney Safety and do everything we can to meet your expectations, but most importantly we respect your house as if it’s our own. We have many repeat customers and work very hard to keep up our excellent reputation and always go the extra mile to make all our clients totally satisfied. Based near Silverton – Areas covered include Exeter, Cullompton, Tiverton, and Surrounding Towns and Villages. 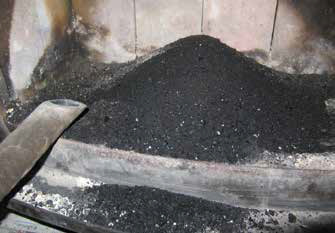 We offer a minimal disruption and a no mess sweeping service that will leave your chimney safe and fully operational. Chimneys are swept by traditional brushes and vacuum. 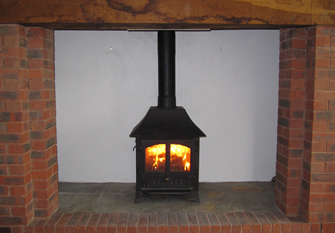 Whether you’re looking to install a new fireplace, a wood-burning or multi-fuel stove we are able to advise on the most appropriate appliance, right through to maintenance. We use specialist tools and brushes to remove nesting material which is either partially or totally blocking the Flue way. A smoke test then ensures the flue is fully clear and safe. 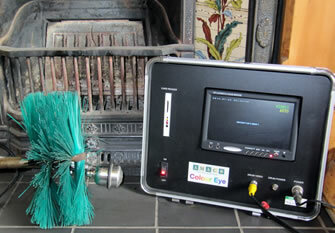 A Recordable Chimney Inspection Camera is used to assess, diagnose and fully survey chimneys and flues, making sure everything is in perfect working order.